Microsoft Windows 8 offers a whole new boot loader with Metro UI also known as “IMMERSIVE BOOT MENU” that is far better and more advanced boot menu than the previous versions of Microsoft Windows that tends to use a simple text based boot menu without any Graphics based user interface .It offers Repair and error analysis features with fast recovery options at the boot screen providing integrated repair tools.This New boot screen offers a user friendly Touch interface with a whole new look of loading an OS.This boot loader is generally an exe file located in system32 folder named as “bootim.exe” so you can also launch it manually in running Windows 8 mode by pressing CTRL+R and typing “bootim.exe” in the RUN Dialog box. But some users find this new windows 8 Boot loader menu very cluttered and unorganized when they use multiple windows or multi boot option because if you want to access the other windows then first Windows 8 is booted and then Boot menu is loaded then you have to select which version of Windows you want to boot making the whole booting process very lengthy and annoying as you have to wait for Windows 8 loading which is of no use for the user who wants to user other version of Windows.So here is a simple procedure that lets you bring the old classic style boot menu as used in Earlier version of Windows like in Windows 7 or Vista. 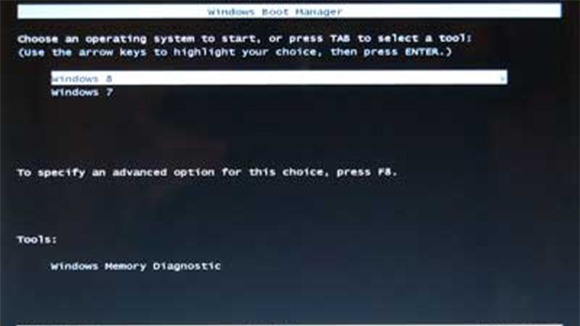 First Open Command prompt(cmd) as an Administrator by pressing Win(Windows) + X or Alternatively you can open it by typing cmd in Windows 8 Start screen and then Right Click cmd and run it as Administrator by selecting the Run as Administrator option shown at the bottom of screen. Make sure you receive a message “The operation completed successfully” after pressing Enter in cmd. 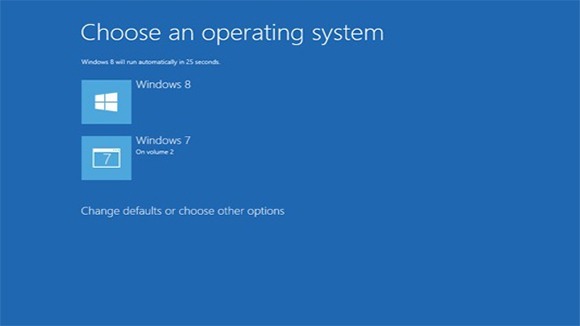 If you want to re-enable the Windows 8 Metro Boot Loader menu again then follow these steps similar to the above steps. How To Solve ‘Bluetooth Not Working’ Error In iPhone?